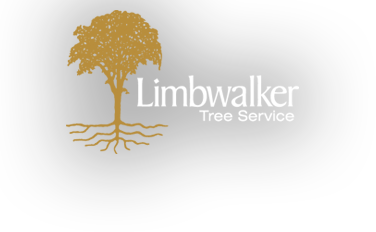 This brochure is a home owner’s guide to planning for, evaluating, and reducing possible financial losses on trees, specimen shrubs, and evergreens. A casualty loss is defined by the IRS as “… a loss resulting from an identifiable event of sudden, unexpected, or unusual nature. This definition can include such events as vehicular accidents, storms, floods, lightning, vandalism, or even air and soil pollution. Species or classification. 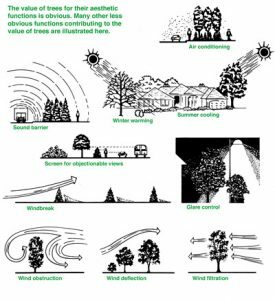 Trees that are hardy, durable, highly adaptable, and free from objectionable characteristics are most valuable. They require less maintenance; they have sturdy, well-shaped branches, and pleasing foliage. Tree values vary according to your region, the “hardiness zone, and even state and local conditions. If you are not familiar with these variables, be sure your advice comes from a competent source. Take pictures of trees and other landscape plants now while they are healthy and vigorous. Pictures make “before and after comparisons easier and expedite the processing of insurance claims or deductions for losses on federal tax forms.